Guida Door & Window: Blog : How Replacing your Doors and Windows can make your home more energy efficient this winter. 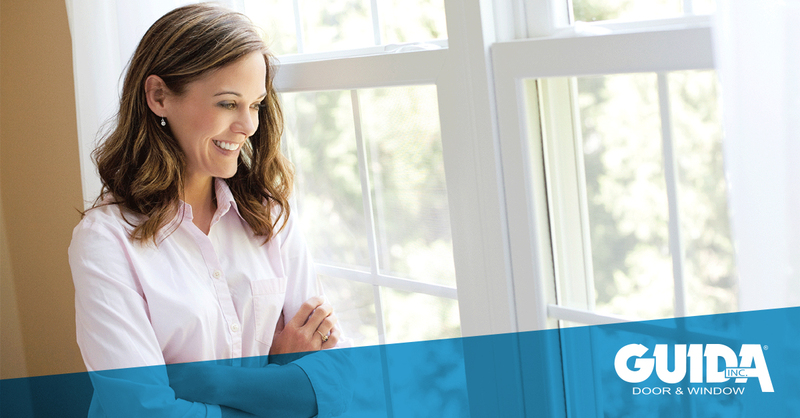 Planning and preparing for new replacement windows and doors might seem like a hassle, however the benefits will leave you smiling all year round. Replacement doors and windows keep you warm during winter and cool during the summer while saving you money by increasing your homes overall energy efficiency. Are Replacement Windows an Investment? Absolutely! While there are hacks to help block drafts, outside air can still find ways to penetrate which increase your energy bills. Properly installed quality windows will ensure consistent temperatures in your home. While saving money on your energy bills is great, installing new replacement windows can also increase your homes curb appeal resulting in increased property/resale value. New replacement windows can also help with updating your home’s appearance. You can choose from many types, styles and colors. What Makes a Quality Replacement Window or Door? Before choosing window type, material and options, selecting the right company to install is just as important. For any home improvement project you should always make sure to use a reputable, licensed, bonded and insured company. Make sure experience experts professionally install your new windows and they offer warranty with specific coverage details. Consider the functionality when selecting windows or doors. Determining the function can help with deciding which type best suits your needs.